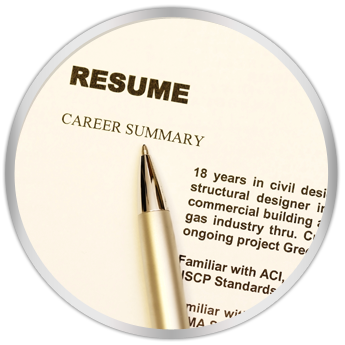 ResourceONE offers steady, challenging, and rewarding career opportunities. We have researcher and account executive opportunities for those self-starters looking for a challenge and ready for change. If you prefer a fast-paced, high performance work environment, consider our firm first for a rewarding career in recruitment.